When it comes to buying a house, getting a letter of pre-approval is the first, and arguably most important, step. You’ll experience a smooth home buying experience from beginning to end with this powerful piece of paper in your hands. 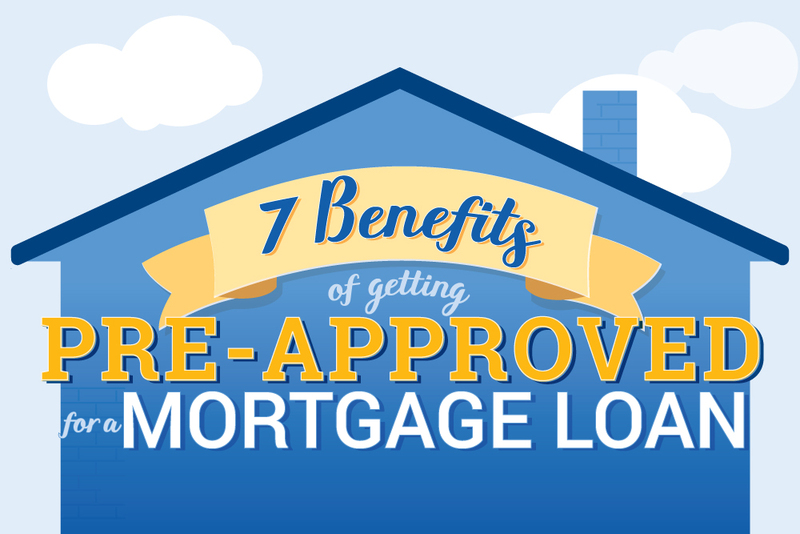 See the seven benefits of getting a mortgage pre-approval in our new infographic. To view a full version of our pre-approval infographic, click here. Once you provide the documentation needed for mortgage pre-approval, your lender will be able to establish how much money you’re eligible to borrow for your mortgage loan. 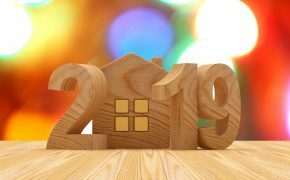 They’ll also be able to provide counsel in regards to what price range you should stay in when searching for your dream home. Once your mortgage lender gives you a letter of pre-approval, realtors and home sellers will know you’re serious about buying a house. 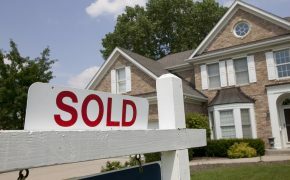 Some realtors won’t work with buyers until they have a letter of pre-approval! 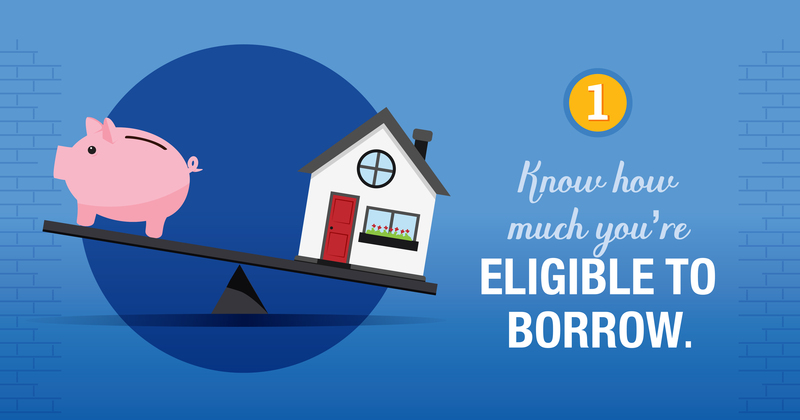 With a letter of mortgage pre-approval in hand, you’ll know how much money you can borrow, and the price range of homes you can afford. 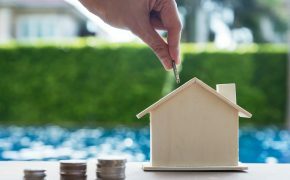 This valuable information will help your realtor search for the home of your dreams within your means. 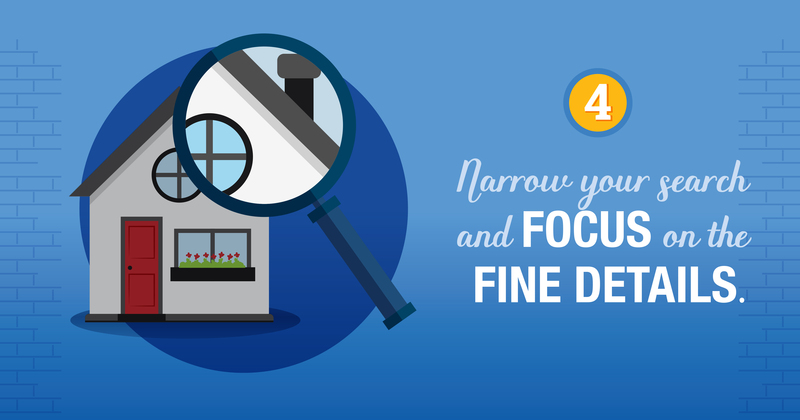 The letter of pre-approval allows you to save time and search for homes within your price range, which means you’ll have more time to focus on the nitty-gritty aspects of each house you look at. 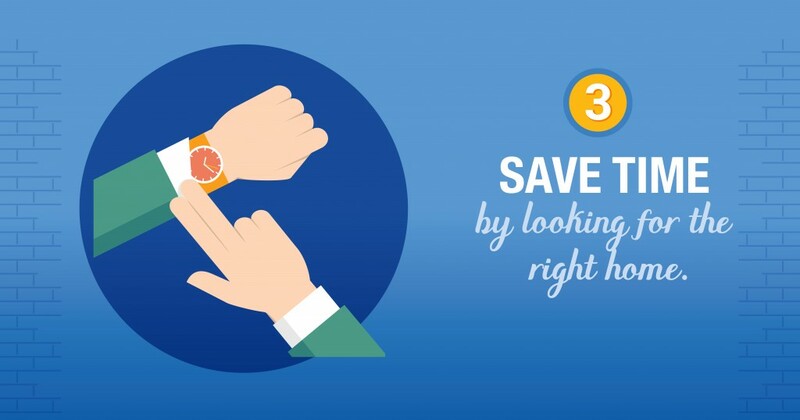 With all this extra time, finding your dream home is more likely to happen. 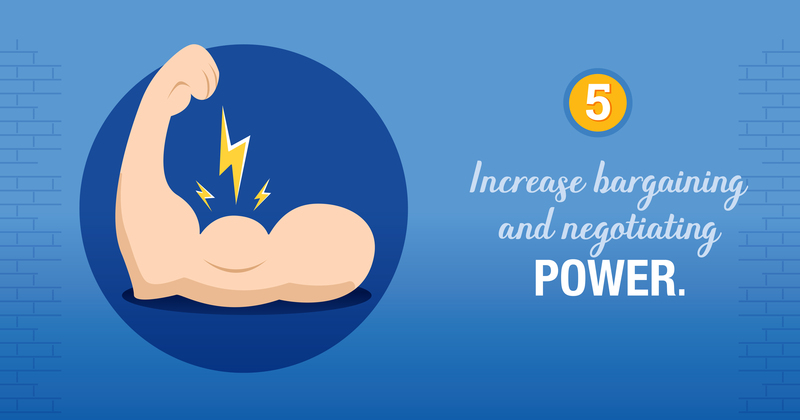 If you’re less than thrilled about the asking price, try flexing your bargaining and negotiating powers. 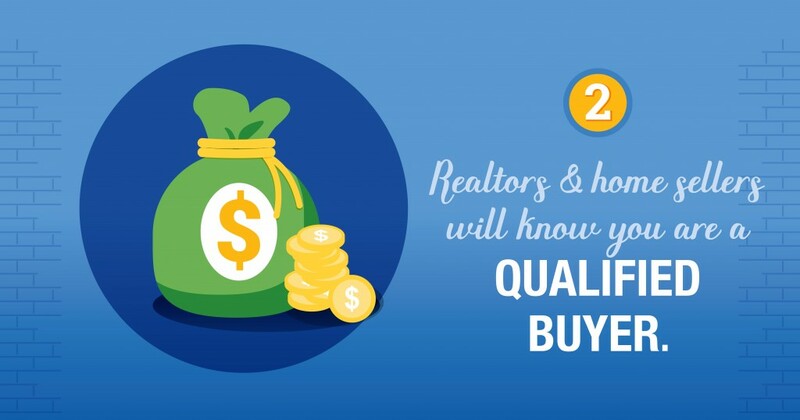 Sellers will be more open to accepting your offer, even if it’s below asking price, because they know you’re a reliable buyer and can close the sale. Having a letter of mortgage pre-approval will help you get into your dream home sooner rather than later. 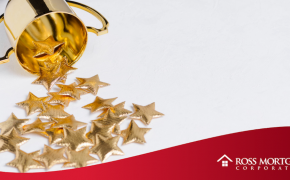 The important document will allow for the appraisal to be ordered immediately, and your loan application can be processed without skipping a beat. 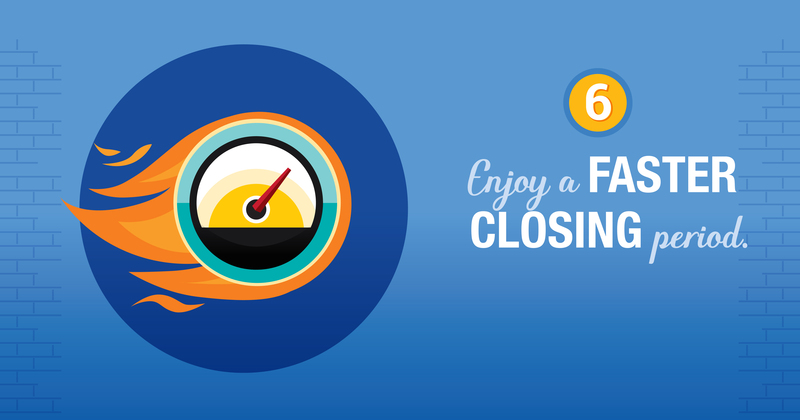 If you’re eager to move into the perfect house for you, getting pre-approved will help you get there faster. 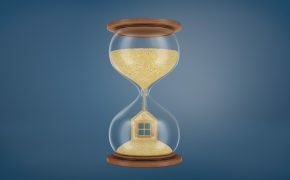 Don’t let your hard work and time spent searching for a home go to waste. 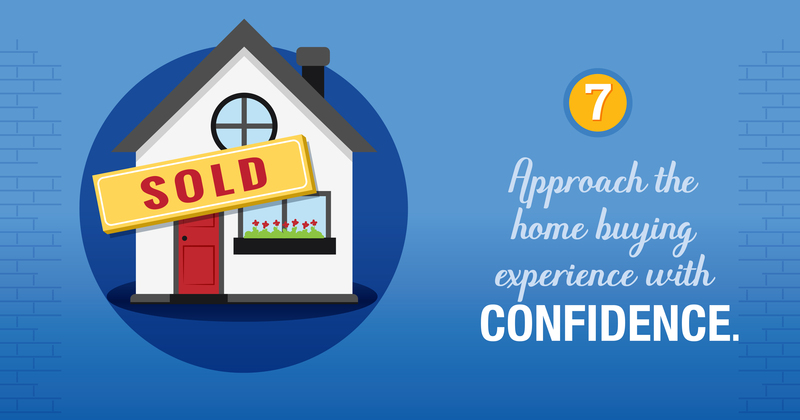 A mortgage pre-approval will help you approach the home buying journey with certainty so you can make an offer with confidence. Ready to take the next step in your homeownership journey? 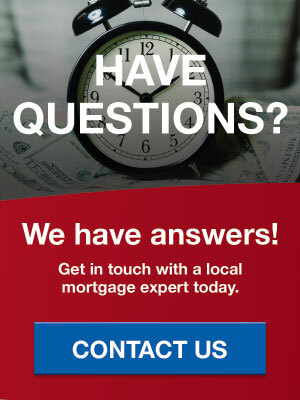 Send us a message, and we’ll connect you with a member of our lending team who can help. As the Vice President of Marketing and Corporate Communications at Ross Mortgage, Ericka is responsible for the planning, coordination and execution of all marketing activities. When she's not hard at work, you can find her spending time with her husband and two kids. Ericka enjoys running, cooking and trying new recipes to run by her three favorite critics.